The Adventure Racing World Championship launches today. And for the first time, the 450-mile race of trekking, biking, rappelling, and packrafting will be held in the United States. Today, 59 teams from more than 20 countries head out from Jackson Hole, Wyoming, on a self-supported mission over wild lands. 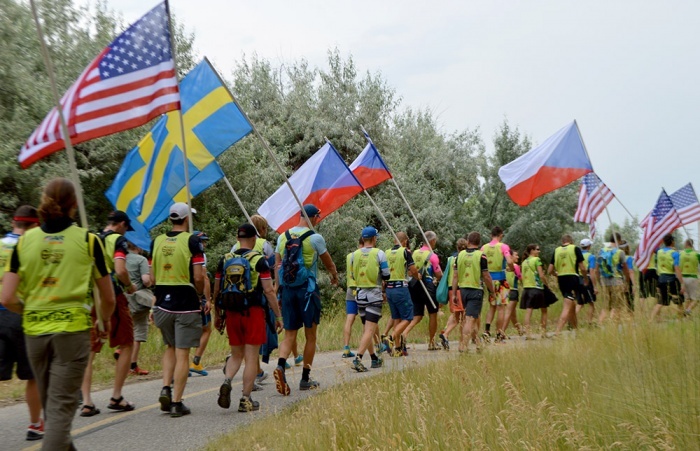 The Cameco Cowboy Tough Expedition Race consists of 100 miles on foot, 250 miles by bike, and more than 60 miles of flat water to Class III rapids in packrafts. 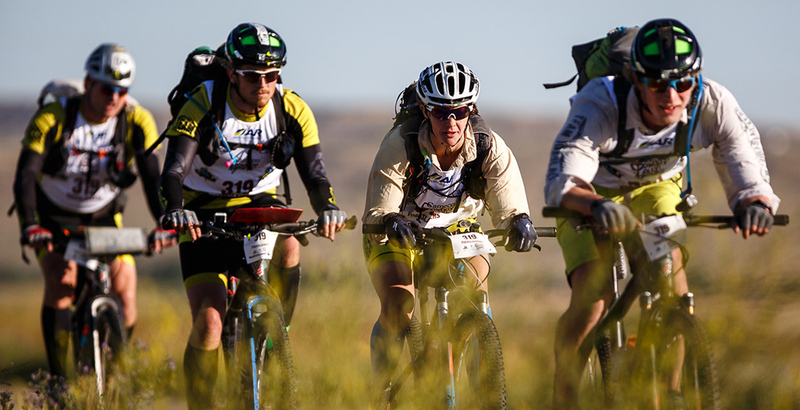 In the Adventure Race (AR) World Championship’s 16-year history, it has never taken place in the US. This year the teams race from Jackson Hole to Casper, Wyoming. Teams have six days to complete the race and the course closes to all finishers at 1:00 a.m. MST on Wednesday, August 16. During the twelve 45-minute to 26-hour legs, racers anticipate elevation gains up to 6,400′ and losses up to 8,100′. 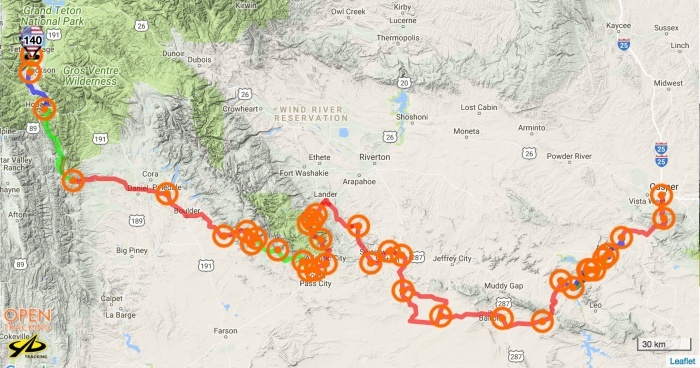 The legs vary from three-mile treks to a 163-mile bike ride. But wait. It gets better! With a new rule change, the youngest ever racer in the AR World Championship. 16-year-old Hunter Leininger will be racing as part of team AR Georgia. Previously, contestants were required to be at least 18 years old. Mother Nature may pack an extra punch to the race. With wildfires raging across the U.S. and Canada and smoke plumes infiltrating the Midwest, could air quality pose a threatening new challenge? Perhaps the most notable uncertainty is how the two top teams from last year’s World Championship, Team Seagate and Team Adventure Medical Kits, will perform without their usual team captains. Will this missing dynamic cause an upset, or will they still find their same success with a new leader? Did I mention that the teams will be navigating themselves from checkpoint to checkpoint with only a map and compass? GearJunkie will be in the midst of the action, both competing on the course and reporting from afar. Follow the teams live at the AR World Championship live stream.